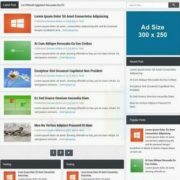 Easy Cart Blogger Template is most professional and easy to setup shopping blogger template. 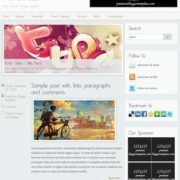 It comes with perfectly designed layout that features everything to make a online store or shop. 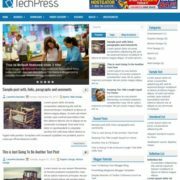 Ideal for selling clothing, fashion, high fashion, men fashion, women fashion, accessories, digital, kids, watches, jewelries, shoes, kids, furniture, sports etc. 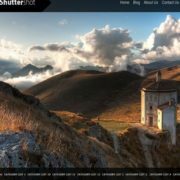 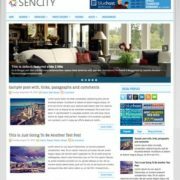 Designed with updated and latest techniques it is a fully responsive theme that can adjust its width according to the screensize. 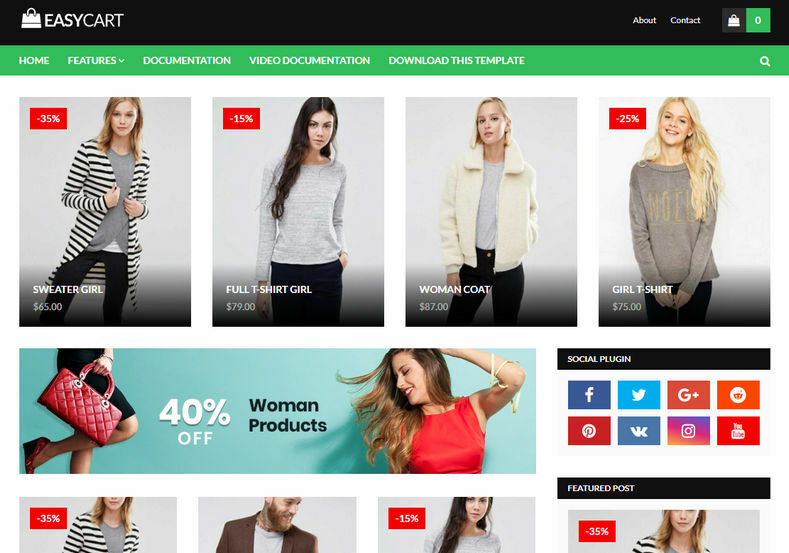 With all the features you’ve come to expect from store template, and some special features for sellers, you will sell more, earn more, and have the perfect eCommerce website with this theme. 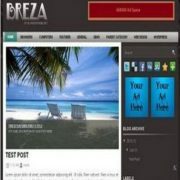 This theme comes with green, white and black as primary colors but can be changed through blogger template customizer. 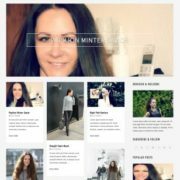 Online Shopping Store, Responsive, Portfolio, Black, 3 Columns Footer, Business, Email Subscription Widget Ready, Drop Down Menu, Multi Colors, Social Bookmark Ready, Post Thumbnails, Seo Ready, Ads Ready, Fast Loading, 4 Columns, Green, Red, Slideshow, Browser Compatibility, WhatsApp Sharing, Fashion.